trioBike Cargo – light, strong, fast! 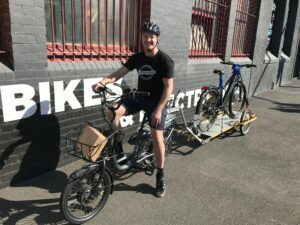 Cargocycles in East Brunswick now stocks the uber cool Danish designed cargo bikes from trioBike – a worthy competitor to the Larry vs Harry Bullitt cargo bike. Fully spec’d and customisable for the urban commuter who needs to haul stuff for work or play – cargo, tools, kids, pets – you won’t believe the ride until you try it! 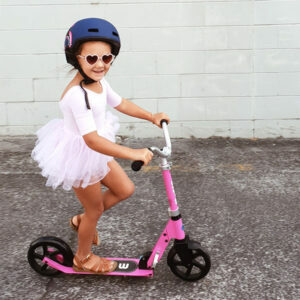 The alloy frame in oversized tube with ‘wings’ shaped in ONE piece, without welding points, gives a super strong, stiff and at the same time lightweight bike. Fully specked only 21.7 kg. 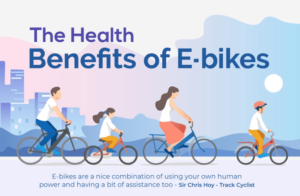 Choose from the different models below – accessories available whether you want to carry cargo or kids (seats, flight case, etc) – ask the staff at Cargocycles for details or Check them out here.